I have 15 + years real-world experience as a professional Angelic channel, Coach, Intuitive Energy Therapist, and Transformational Teacher giving meaningful guidance and profound energy healing to people all around the world. I studied for many years discovering all there was to know about the energy system, energy therapy and angel channelling and communication, I have spent time with Indigenous healers and shamans in remote areas of Australia to understand and learn powerful tools for healing. I am deeply connected empath with a genuine connection to the Divine Realm and an ability to read your energy which enables me to heal and transform negative and stuck energy. 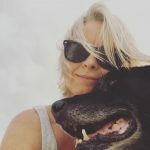 My work has assisted thousands of people over the past 15 years to heal their lives, release self-sabotage and find a happier healthier more empowered path. Many travel interstate to see me for healing. I will access the highest frequency of Divine Healing energy to move you from feeling stuck, anxious and frustrated and help you to reclaim your power and find your Soul path and purpose. I will see and bring out your brilliance and lovingly support you to step out of fear and accepting less than you deserve to fully embody your true self and your highest path. 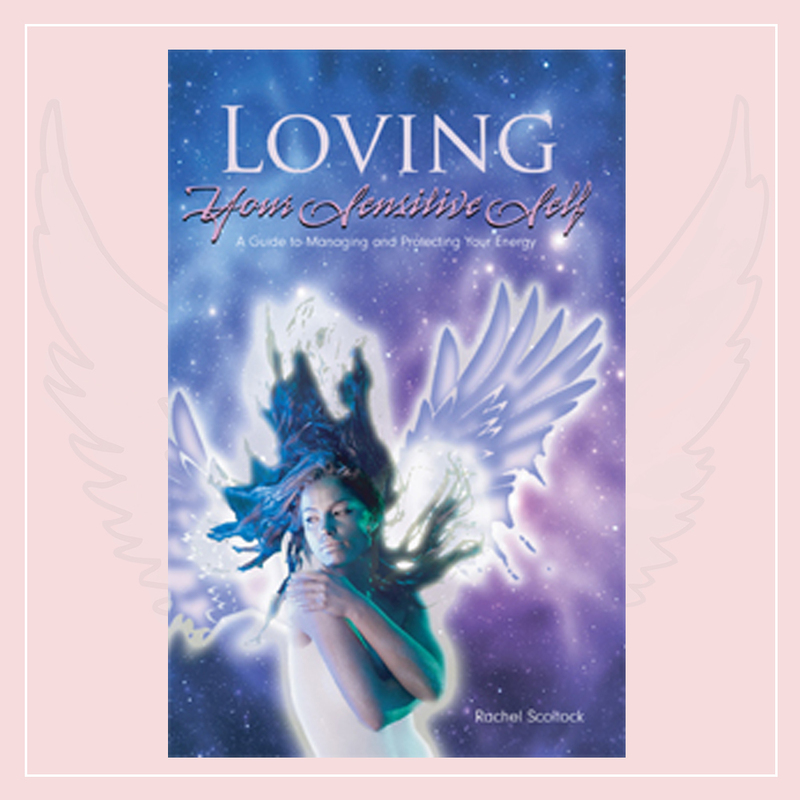 Rachel Scoltock is an angel medium and energy therapist, transformational teacher and author. She works with clients around the world through readings, healing consultations, seminars, retreats and classes. I’ve always been highly sensitive and intuitive which was painful at first. At an early age, I saw spirits, had profound dreams and was deeply empathic. I worked in music event management until I left Jersey (an island near the UK) in 1996 to travel the world. I arrived in Australia and everything changed. I began to see auras and receive loud audible messages, feel the ancient energy of this land I had visions signs and inspirational messages and my hands began to heat up around people who needed healing. I decided to take a diploma in Aboriginal Studies and stay a while in this amazing land which felt like home. In 2001 I was driving my car across the Great Dividing Range between the town of Tamworth and my home in coastal NSW. The road is incredibly steep and winding for about 100km, I was happy singing along to country music. Out of nowhere a loud male voice told me “STOP”. I turned down the stereo, opened the window and slowed, looking for the owner of the voice. There was no one there. The road is lined with dense bushland, a steep drop to my left and a high escarpment to my right. I sped up. A few seconds later the loud disembodied voice came again but this time in my right ear and there was no denying it was meant for me. I slowed my car to a crawl and a few meters around the next bend I encountered a road accident: people and vehicles everywhere. I would have certainly collided with them had I not slowed down. That mysterious voice saved me. Until that moment I had never heard an angel or thought much about them but I began to hear and see them all the time. They sent me signs, gave me information and direction. I learned I was to become a healer and teacher with their help. I was already intuitive and empathic, I learned everything I could about developing a reliable intuition, receiving accurate messages from the Divine and using energy medicine to heal. My deep sensitivity meant I was a natural channel and easily able to see and sense energy. I’ve studied angel and psychic communication with some of the world’s best , I have been lucky enough to spend time with and learn from some of the world’s powerful Indigenous shamans and medicine healers in remote areas of Australia. Read my book to find out more. After over 15 years I have worked with thousands of clients, I have seen people transform their lives, heal their bodies, get on track, release their blocks and live the life they were meant to because they followed their guidance and connected to their Divine angels. If you’re ready to reclaim your power, energy and direction in your life, relationships and career book in for a talk with me. I will read your energy to see what the core blocks are, and tune into your vision and purpose, I will map out a plan for you to break free and feel connected and excited about life again. Are you ready to release all blocks, reclaim your power and rise up into your Divine energy? Connect with me and lets talk. 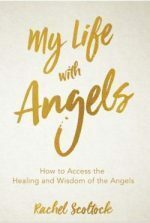 The meditations and readings with Rachel were so in tune with where I am right now in my life and reassured me that I was on the right path with my own spiritual growth. It also confirmed for me what I am meant to be doing. A very spiritual and life-changing experience that I would recommend to anyone. Rachel is a very loving, warm and beautiful open healer who totally radiates the Angels’ energy in every way.